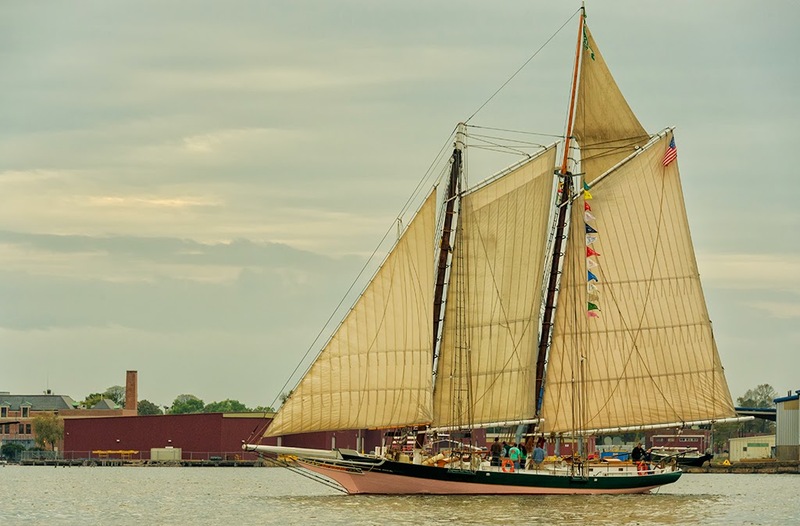 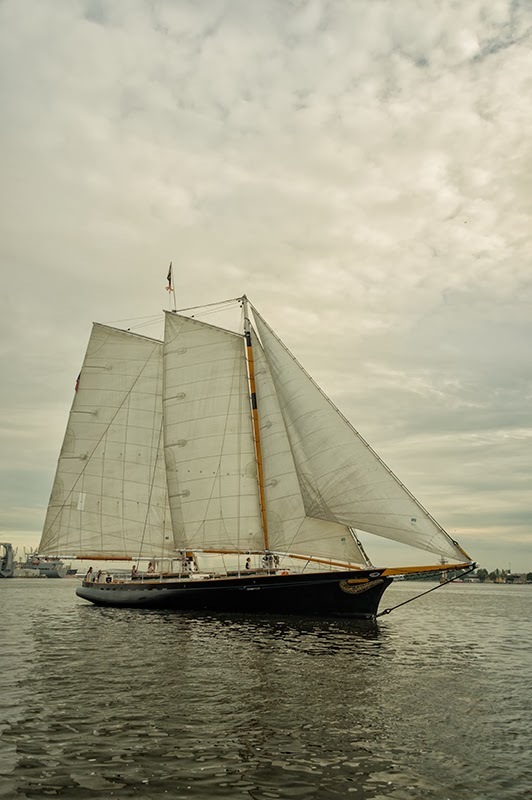 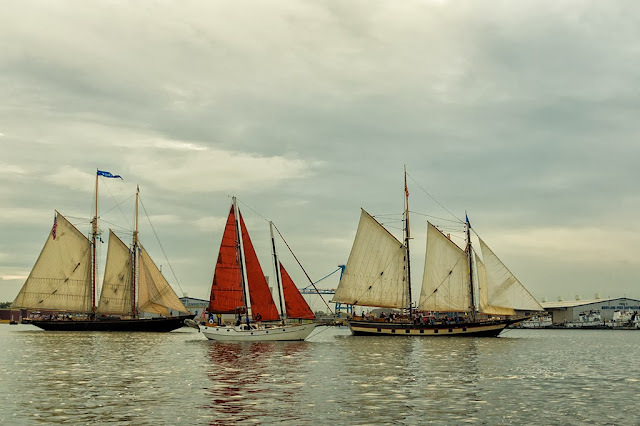 Karen L Messick Photography: Tall Ships Baltimore "The Great Schooner Race"
Tall Ships Baltimore "The Great Schooner Race"
The Great Schooner Race, sets sail just south of Baltimore and Races to Portsmouth, Va. in October. The tall ships gather for a "Parade of Sails" into the Baltimore harbor the night before the race begins. I had a photography workshop sponsored by Capital Photography Center, for the "Parade of Sails" and made a few images while working with participants. The sky was a bit dreary so we didn't have any special evening light, but we were happy to see and capture images of these grand sailing vessels and crew! 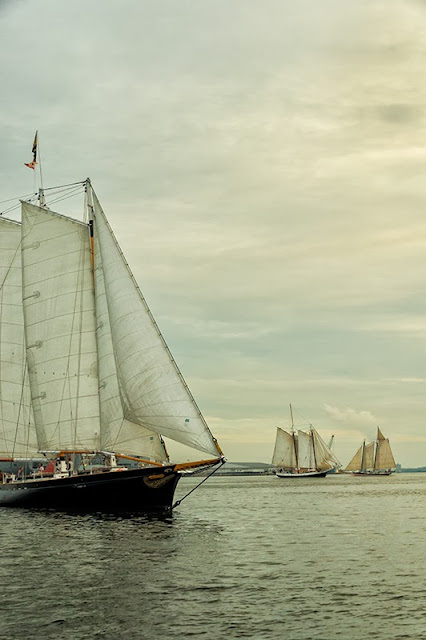 Seeing these tall ships in the harbor makes you think about the times when the harbor was indeed filled with sailing ships like this as sea merchants trading and delivering goods for sale. 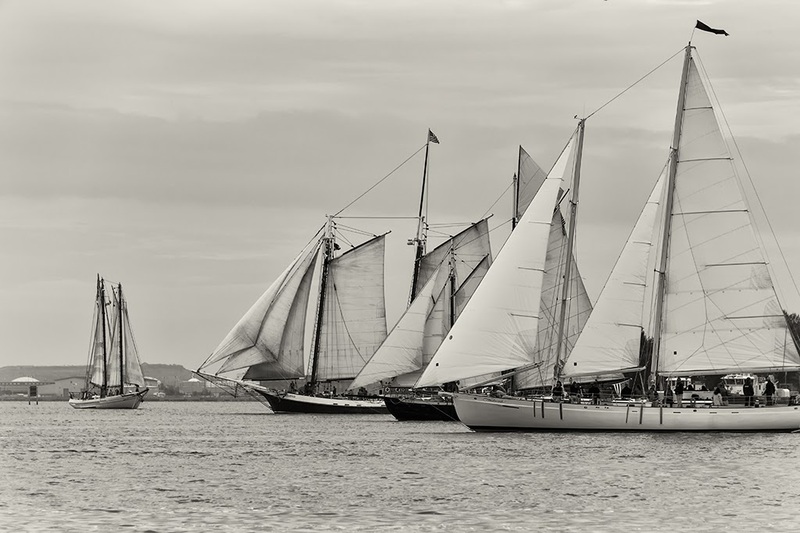 They are truly a vision of our collective maritime history. 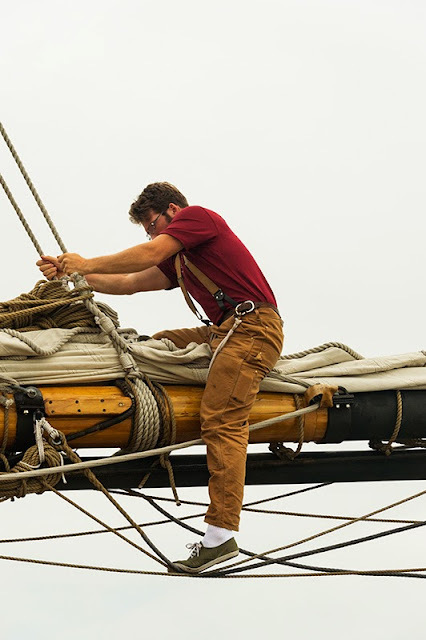 I spotted this crew member on watch high above deck and fixed to the mast as if he was a part of the ship. I wondered, how it felt to fly above the sea like this. 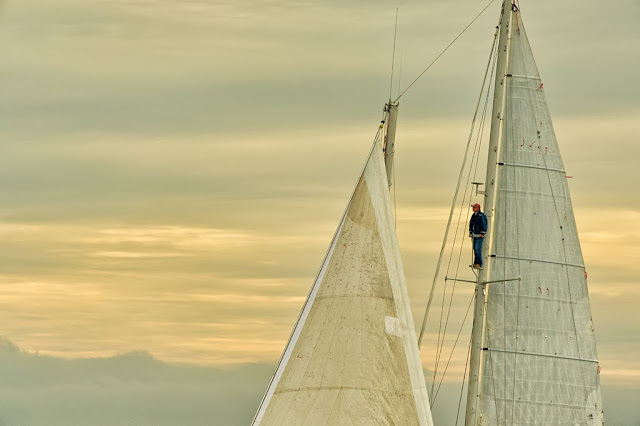 I could only imagine, but it looks awesome! 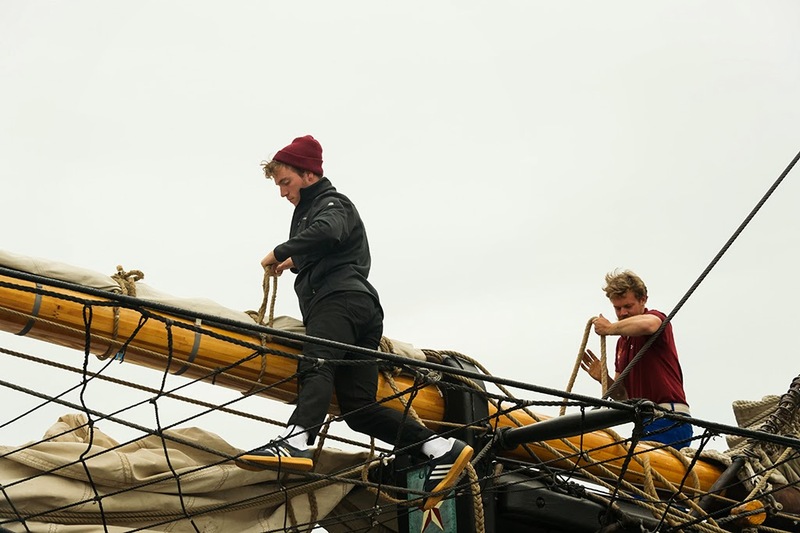 Working the sails requires cat like balance, strength and climbing skills...as well as fearlessness! It was a super evening looking at these grand ships and the folks that sail them, while helping participants capture images and use their cameras!